Join us on GREEN FRIDAY! 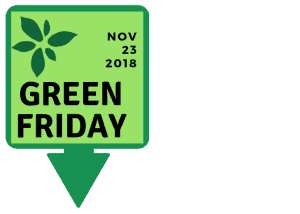 GREEN FRIDAY is November 23, 2018! North County Land Trust Benefits from Another Great Eagle Scout Project!